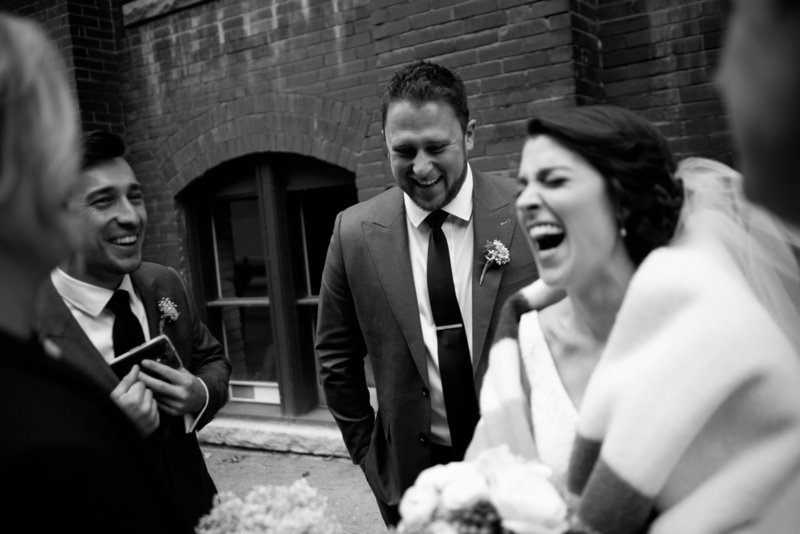 Emilie and John had an amazing autumn wedding at 99 Sudbury in Toronto! Okay there was a brief moment during the day when it sucked for me. I dropped some very expensive camera gear and it wound up in many more pieces than it should have been... but hey, that's what insurance and back up gear are for! We started the day at the Gladstone Hotel in their amazing Tower Suite room! 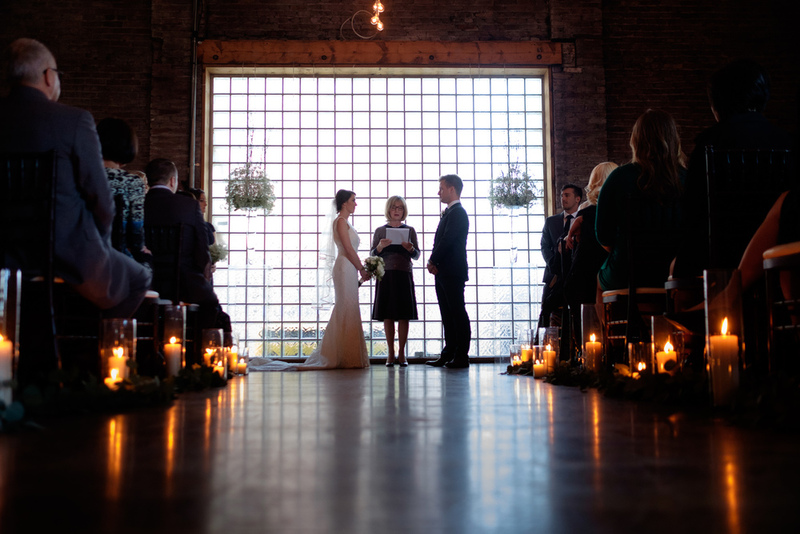 The room is massive, over two levels and even has its own rooftop terrace which we used for Emilie + John's first look. 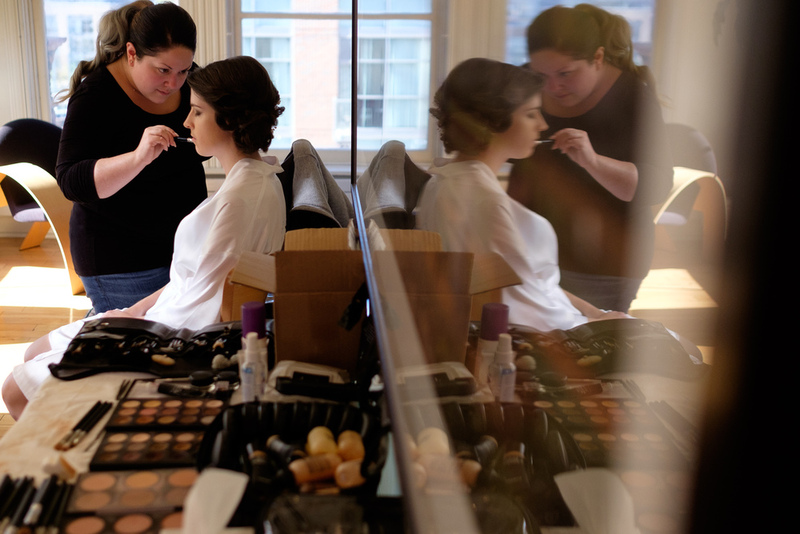 Emilie and the bridesmaids makeup was done by Elite Beaty Makeup. Once everyone was looking great and we had done the big reveal, we took a classic Rolls Royce limo to Liberty Village for some wedding portraits with the bridal party, families and the couple! 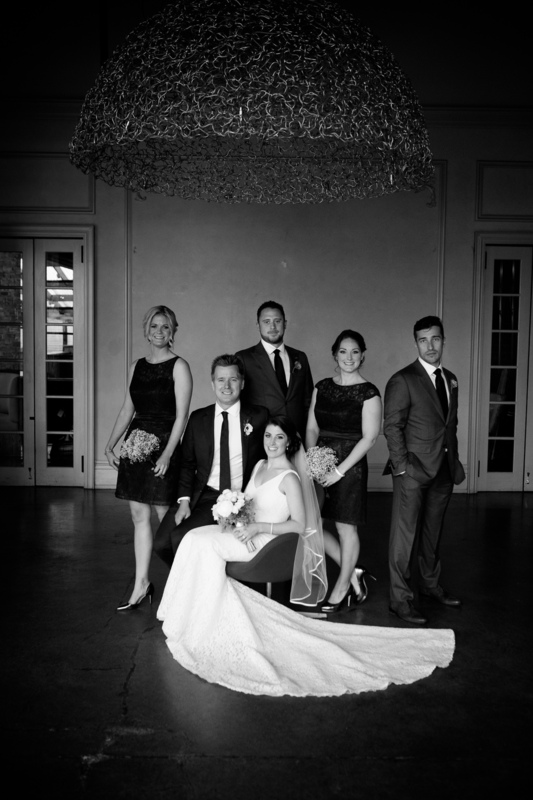 We finished up with a few more portraits at 99 Sudbury just before the wedding ceremony began. 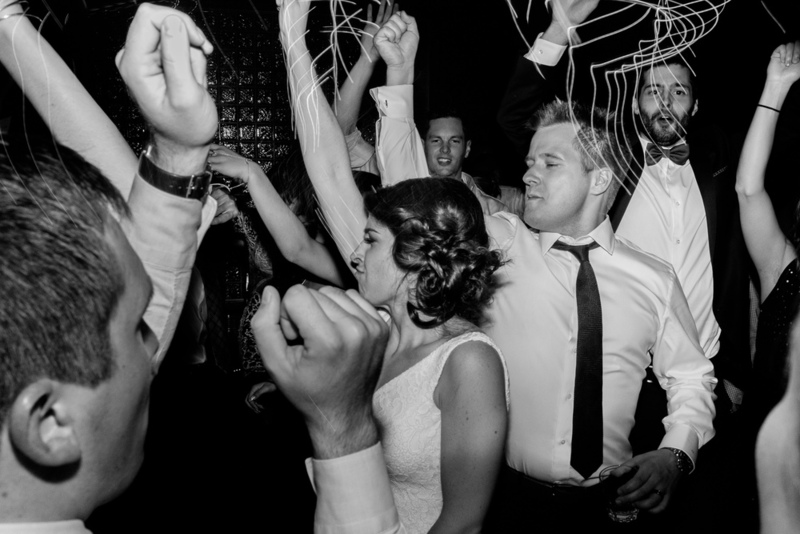 The wedding ceremony and reception were great but the party afterwards was amazing... great group of friends and family partying the night away! 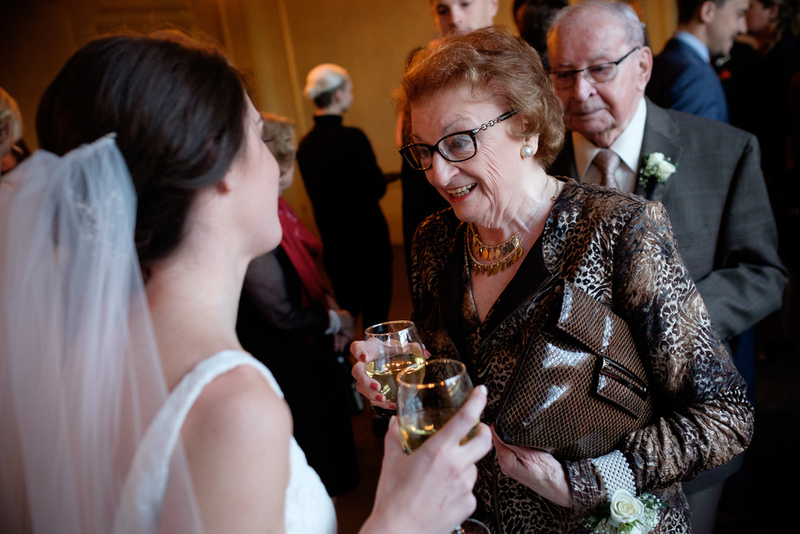 Some of my favourite pictures are posted above and the full wedding slideshow is below.